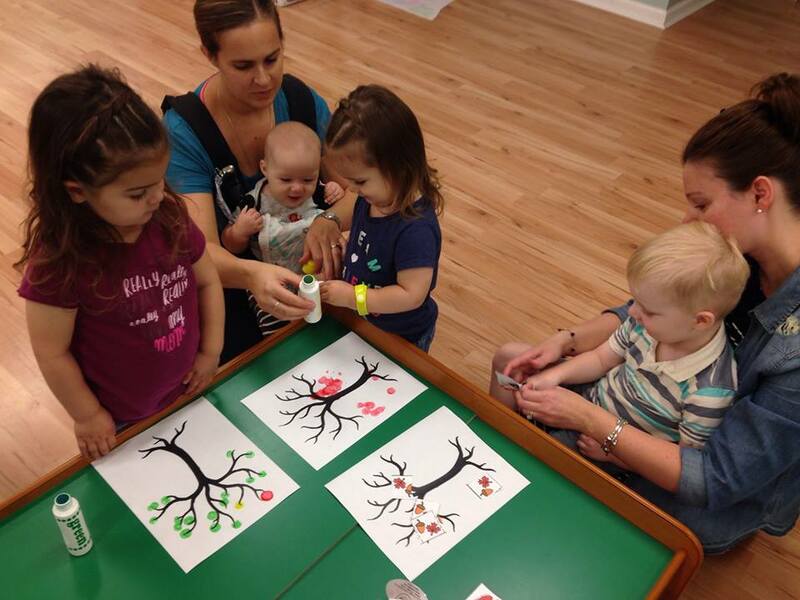 You and your child will look forward to our weekly hour of playing and learning. The class will begin with songs, a read along and a gross motor activity. Next the children will explore a variety of play stations that strengthen their early literacy and numeracy, fine motor, gross motor, language and sensory abilities. The teacher will work one of the play stations and work with your child each class. This class reflects the importance that social skills, preschool and kindergarten readiness skills all be taught naturally through play. Siblings nine months or younger can attend for free. Siblings older than nine months that are on the move are asked to check out Mini Movers as we hope to limit distractions that will take away from our tot school fun! Maximum class size of 10 tots, ages 22 months and older at time of first class.